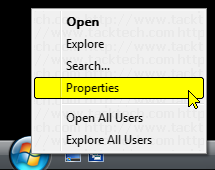 Change the Start menu to Classic view (Windows Vista) - TACKtech Corp.
Change the Microsoft Windows Vista Start Menu to the more familiar Classic Start Menu. This menu style gives you the look and function of previous versions of Windows. 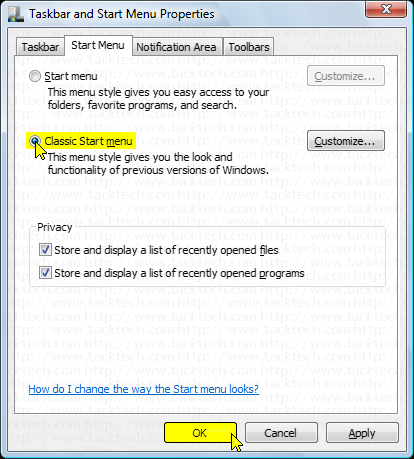 Select the Classic Start menu option.